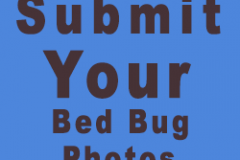 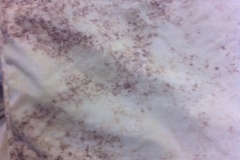 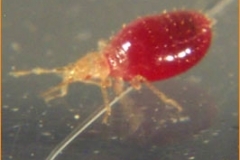 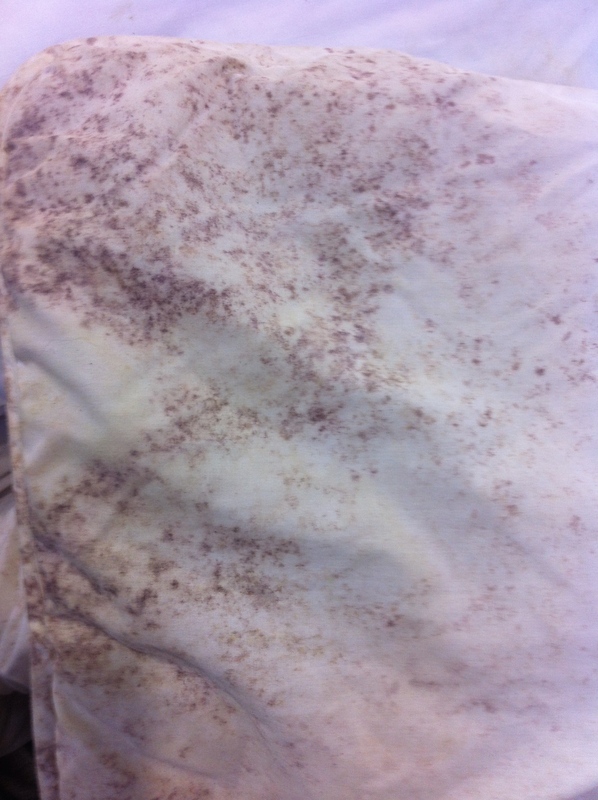 I’ve included a few samples of bed bug photos here. 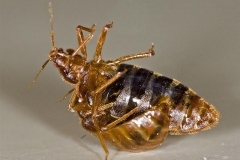 If you see an insect you think my be a bed bug try to capture it and take a photo. 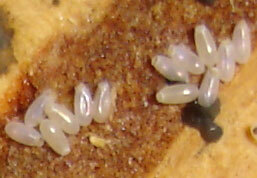 Our County Entomologist will try and identify it for you. 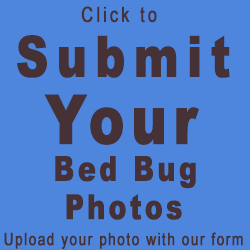 You can submit a photo using this form. 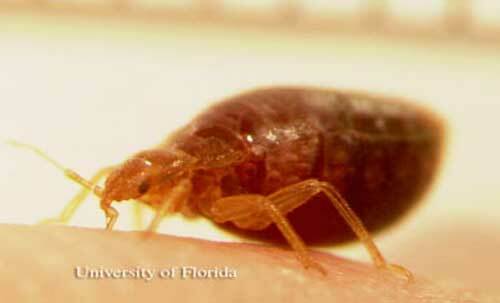 It can take up to five days to get back to you. 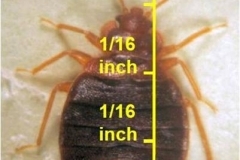 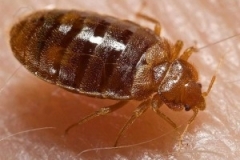 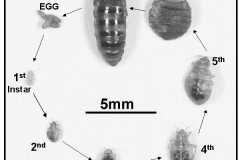 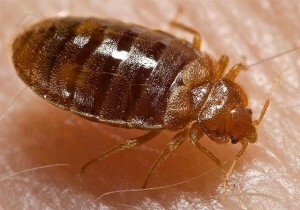 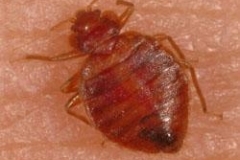 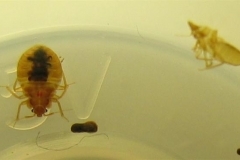 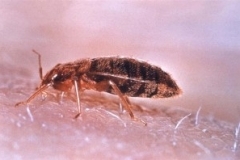 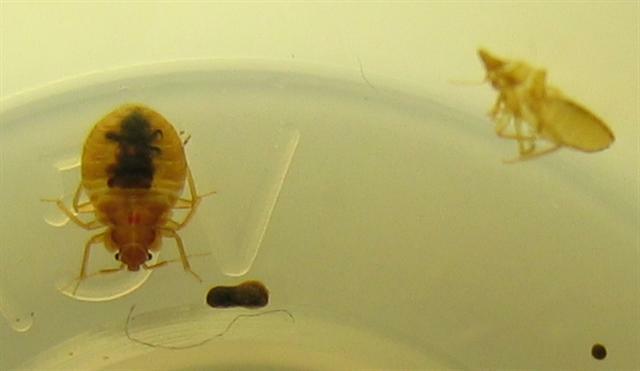 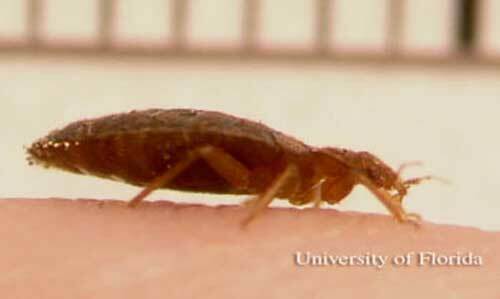 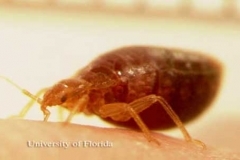 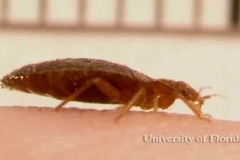 It’s easy and common among sufferers to become hyper vigilant about seeing bed bugs in your home. 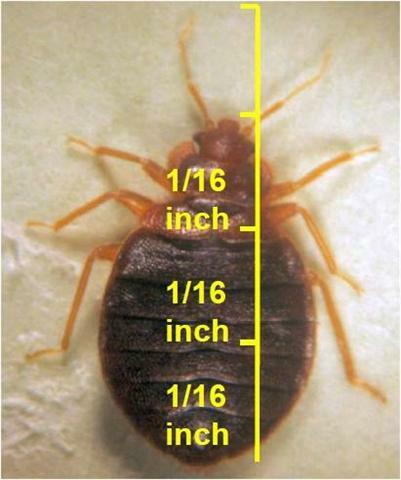 One way to know if a very small insect is a bed bug, is to use a lighted magnifier. 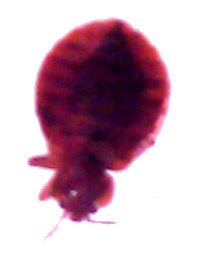 The first picture in this set is an actual bed bug from my infestation taken with a digital camera through a lighted magnifier. You can see it’s not a great pic and the bug looks a little beat up (you know it! 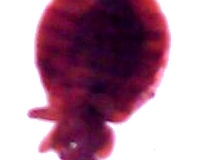 ), but is clearly identifiable. 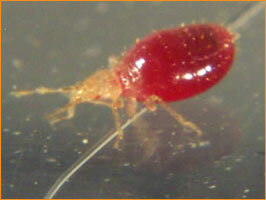 That’s what a lighted magnifier does for you. 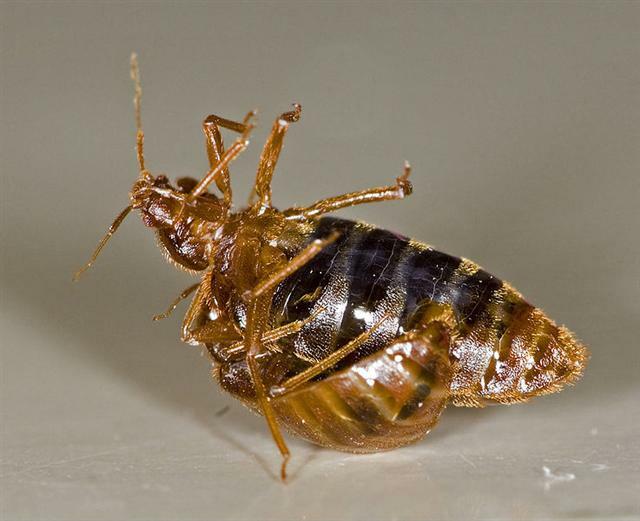 I probably used mine too much back then, but it did bring me some peace of mind playing what’s not a bed bug, which is almost everything. 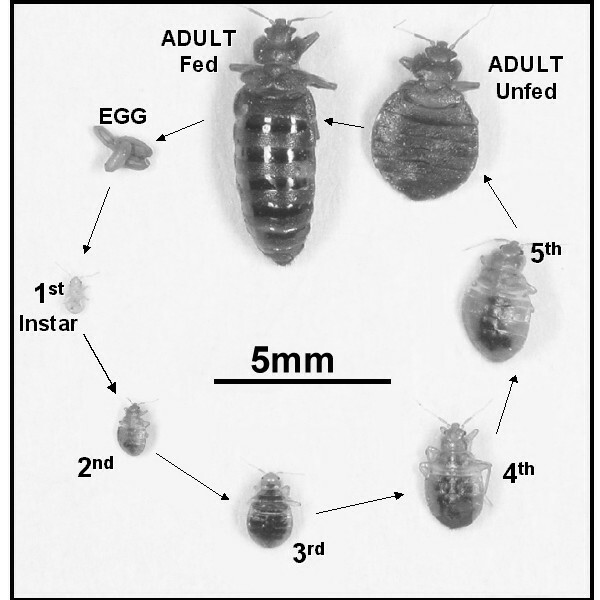 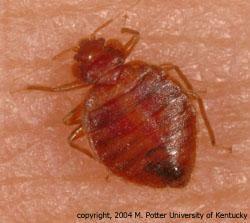 I did learn that my house sometimes has carpet beetles and occasionally bird ticks, and at that time, bed bugs.